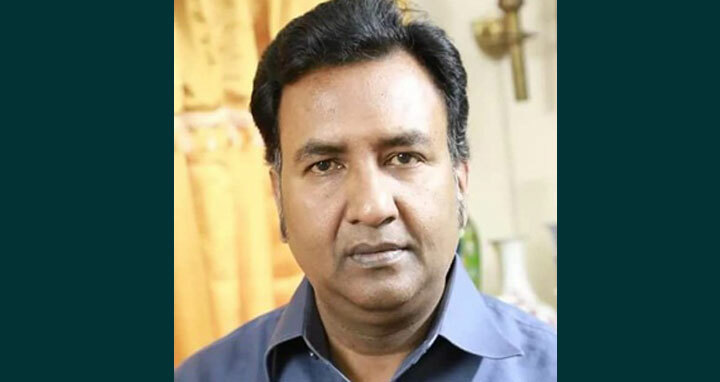 Dhaka, 6 Feb, Abnews: Police detained Dhaka Metropolitan South BNP President Habibun Nabi Khan Sohel in the early hours of Tuesday. BNP’s Senior Joint Secretary General Ruhul Kabir Rizvi came up with the claim on Tuesday morning. “We do not know where he was taken to and how he is doing now. We condemn this,” he said. Sohel was accused in three cases filed with Shahbagh and Ramna Police Station on charge of attack on police, vandalism and snatching two party activists from a police van on January 30. Meanwhile, law enforcement agencies have rejected about having Sohel in their custody.